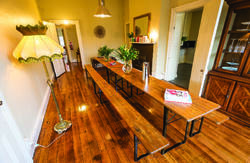 Montacute Boutique Bunkhouse is Hobart's first boutique hostel. Opening on 7th April 2014, Montacute is located in the heart of Hobart's historic Battery Point, just 5 minutes walk from all of the restaurants, bars, pubs, cafes and galleries of Hobart's famous Salamanca Place. 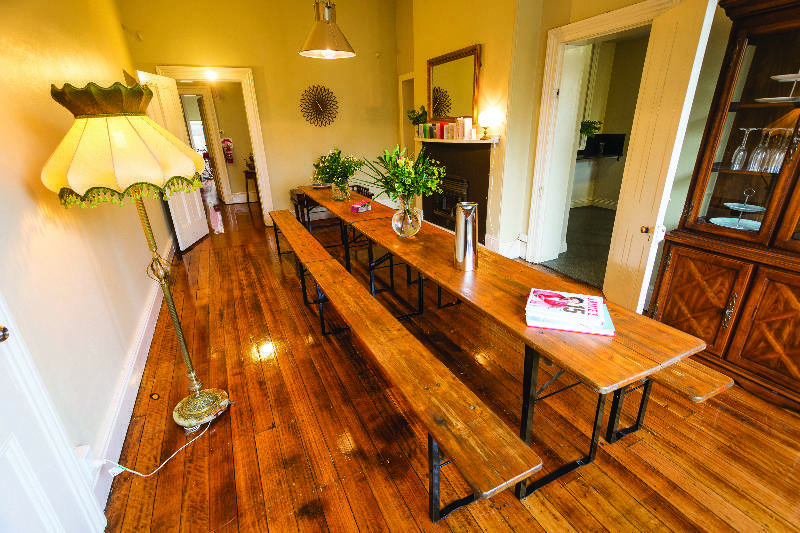 Housed in a beautifully renovated 1895 property, Montacute offers private queen rooms, private 2-bed bunkrooms and shared 4-bed bunkrooms. All bunks are fitted with excellent quality inner spring mattresses, crisp cotton sheets, warm duvet/doonas, soft woollen blankets, privacy curtain, reading lamp, power point and lockable luggage drawer. And with its spacious, well appointed kitchen, outdoor BBQ deck, upper and lower cocktail balconies and lush green picnic lawn. Montacute is a foodie's delight. Montacute has bicycles available for hire, and will soon be offering daily tours. From Hobart Airport, follow the signs to Hobart. 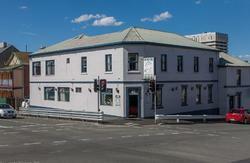 This will take you across the Tasman Bridge over the Derwent River. Coming off the bridge, the road curves to the left onto the Tasman Highway. Continue on the Tasman Highway as it becomes Davey St. After St David's Park on the left, take a left onto Sandy Bay Road, take another left on Hampden Rd, and another left into Stowell Ave. Monacute is situated halfway down Stowell Ave on the left.